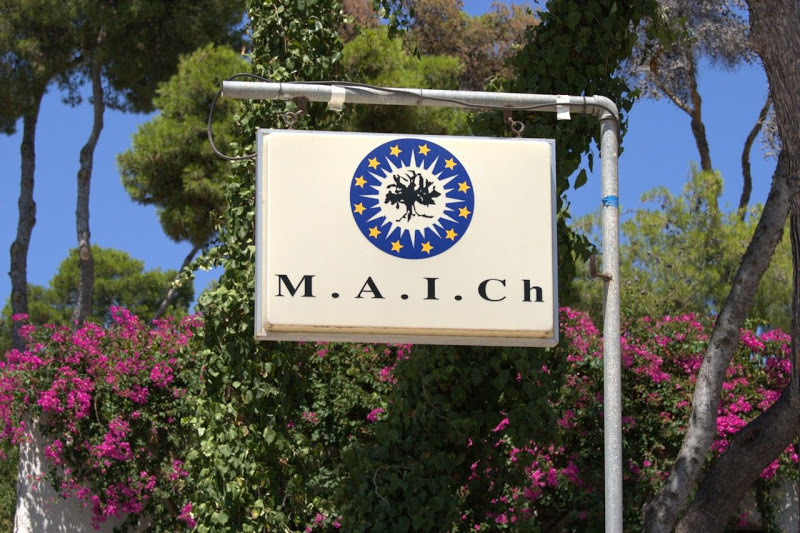 MAICh is the 4th constituent Institute of the International Centre for Advanced Mediterranean Agronomic Studies (CIHEAM), founded at the joint initiative of the OECD and the Council of Europe on 21 May 1962. The International Centre for Advanced Mediterranean Agronomic Studies (CIHEAM) is an intergovernmental organisation composed of thirteen member states (Albania, Algeria, Egypt, France, Greece, Italy, Lebanon, Malta, Morocco, Portugal, Spain, Tunisia and Turkey). focusing in the fields of Business Economics and Management, Geoinformation in Environmental Management, Horticultural Genetics and Biotechnology, Food Quality and more. MAICh is an international meeting point for research and development in the Mediterranean, having established very strong links with first-class Universities, the global academic community and many renowned research institutes. It displays a highly competitive outlook in EU programmes. The results of the research carried out at the Institute are disseminated in internationally refereed journals and other renowned publications. TICLS cooperates with MAICh and conducts a number of its programs on its installations since 2001. The campus of MAICh has been specifically designed to provide an atmosphere conducive for studies, and the Institute is well equipped to meet the high expectations of graduate research students and all its visitors. Besides its dedicated and highly qualified staff and hi-tech laboratories, the Institute is also complemented by the support facilities it offers to make everyone's stay here comfortable and pleasant. Fast WiFi internet connection is available throughout the campus, helping you to stay connected in global terms on a 24/7 basis. The Conference Centre conforms to the standards demanded by the international scientific community, using state-of-the-art technology to deliver the highest levels of service. MAICh caters not only for the academic side of your studies, but also for your recreational needs, providing facilities for various sports, including football, basketball and tennis. The dormitories and the Academic village are regularly inspected to meet the high accommodation standards required by international conference centers and the restaurant staff is trained in the use of fresh local seasonal produce that the island of Crete, the birthplace of the Mediterranean diet, has to offer.